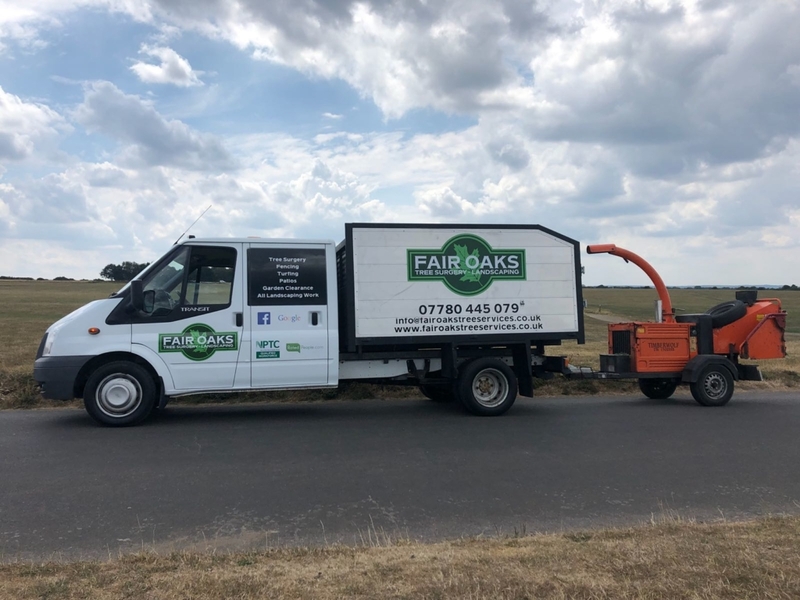 Here at Fairoaks Tree Services, we are a small and specialist team of highly-professional and experienced arborists, working for domestic and commercial customers throughout Coulsdon, Woodmansterne and throughout the local areas. 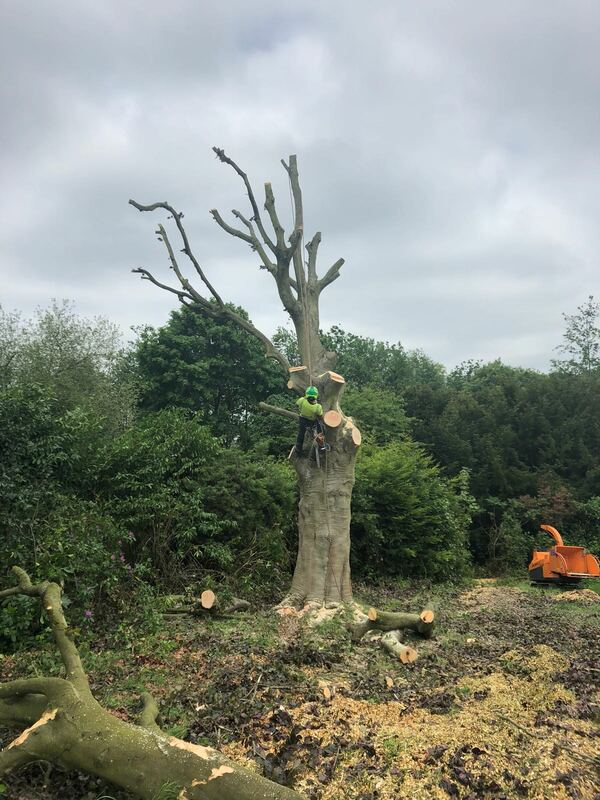 We are a well-established business catering to all arboriculture needs and always deliver workmanship of the highest standards. Our experience combined with the latest equipment and machinery allows us to take on jobs of all sizes, for competitive prices. All our staff are passionate about their work and we never outsource any of our jobs, ensuring we always maintain the highest levels of customer care, so whatever your requirements, our work will never fail to impress. Crown thinning: This involves removing smaller branches from the crown of the tree to reduce the density, without altering the shape and size of the tree. 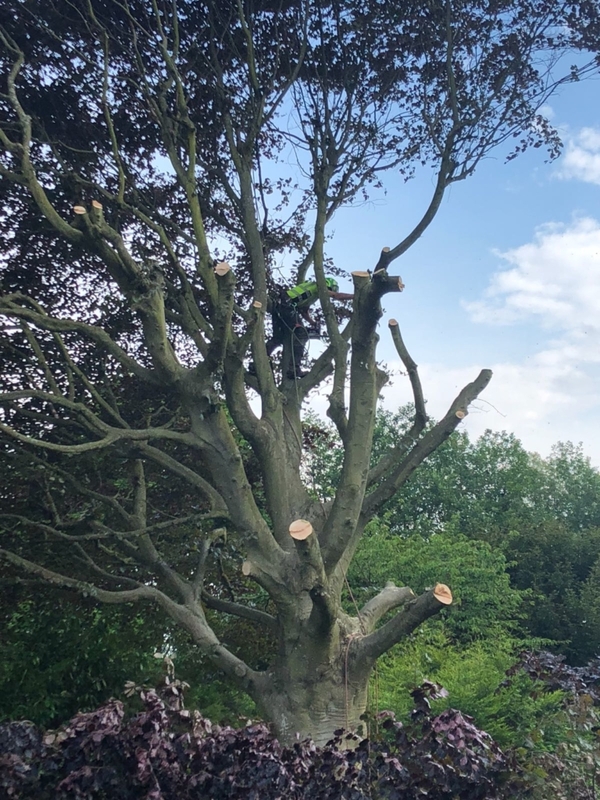 Crown lifting: This is the removal of the lower branches, to increase the space between the crown of the tree and the ground level. This allows for better access, clearer sight lines and better views. 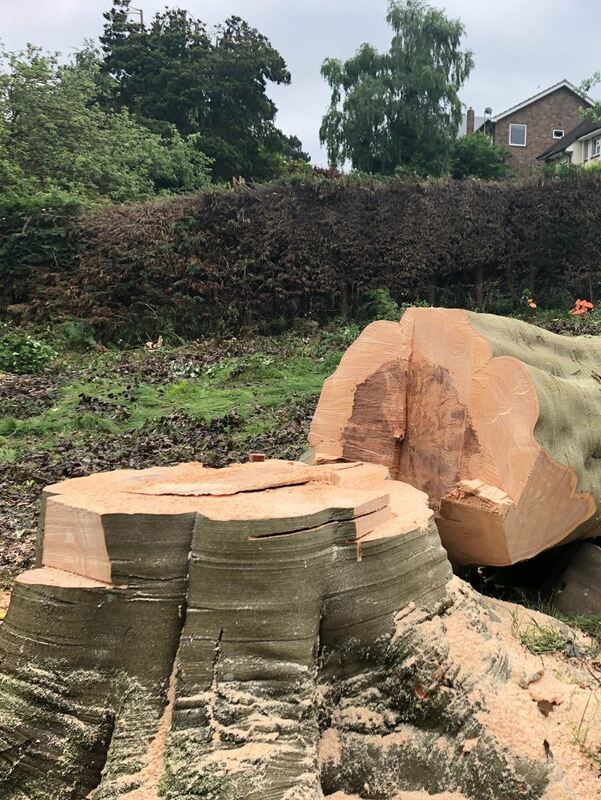 Tree felling: The removal of unsafe trees is an important part of tree management. 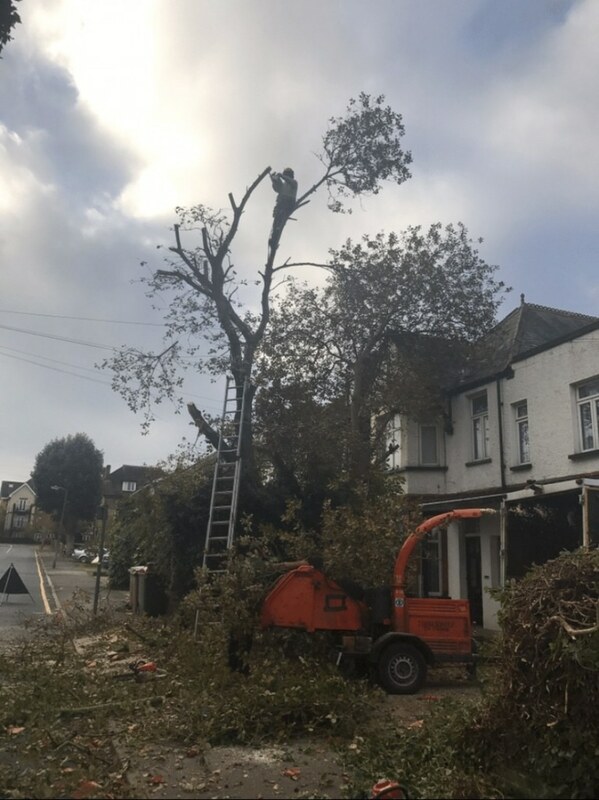 There are two main types of removal; straight felling and sectional dismantling, where small pieces are lowered to the ground using specialist equipment and rigging techniques. 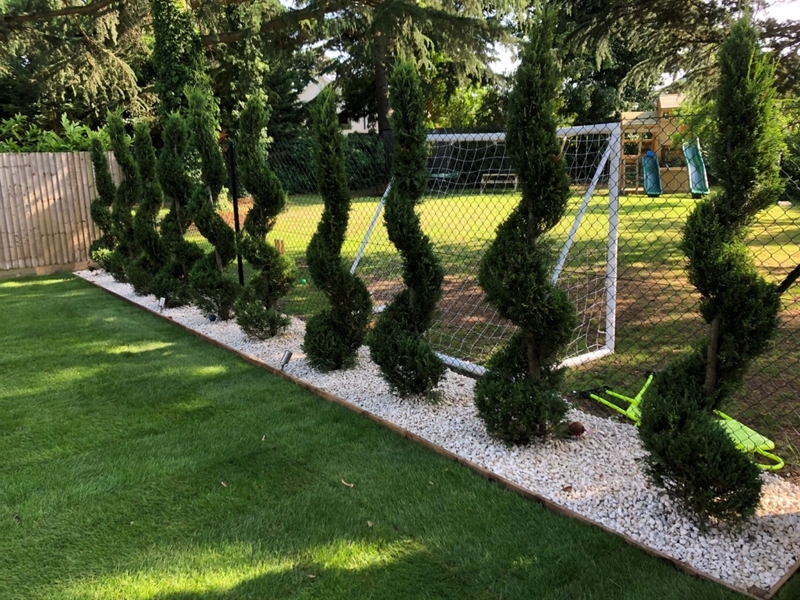 Hedge trimming: A well-presented hedge requires regular trimming to keep it looking good and we can deliver a highly professional and skilled service. We have public liability insurance cover up to £5million for your complete peace of mind. 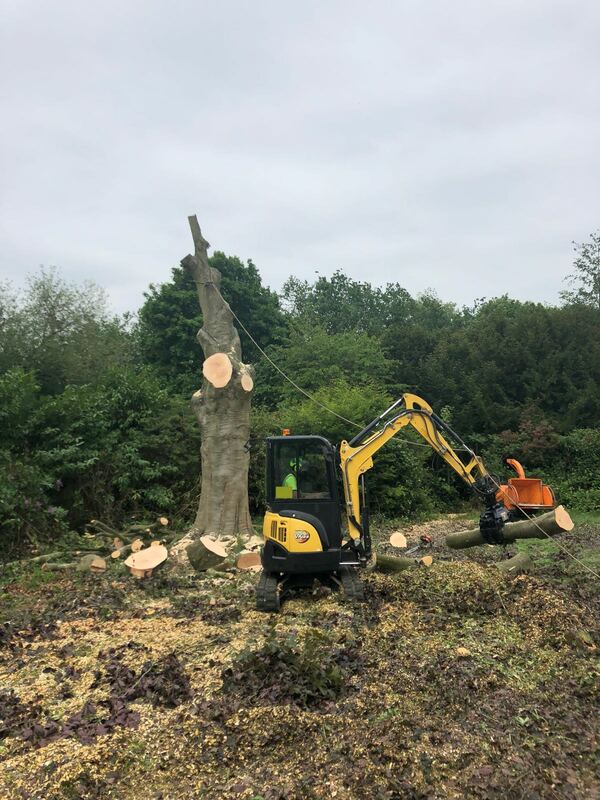 To book an appointment to discuss our tree services, please call us now on 07780 445 079 for a free consultation and any estimate. 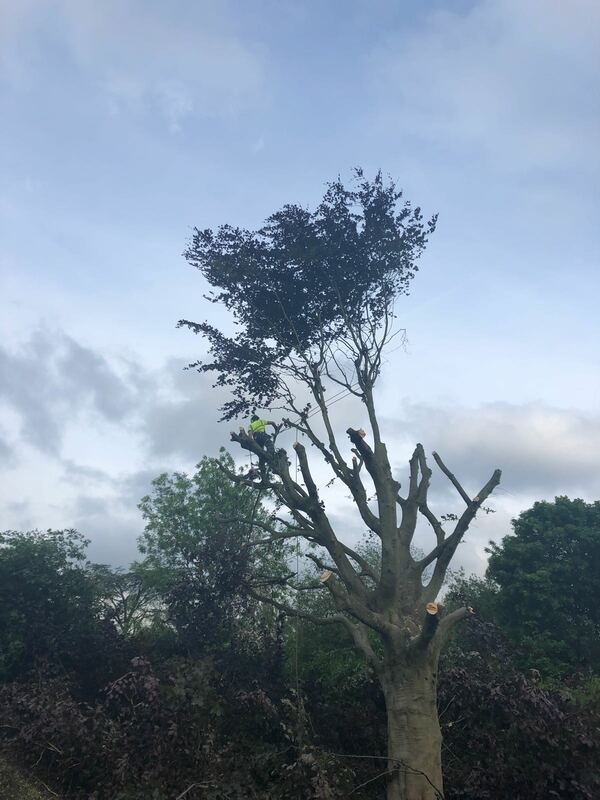 We know there are many tree surgeons working within the Surrey and South London regions and we like to think that we stand out from the crowd. Customer satisfaction: We pride ourselves on our many happy customers. Much of our work comes from repeat business and word-of-mouth referrals. Check out our reviews. 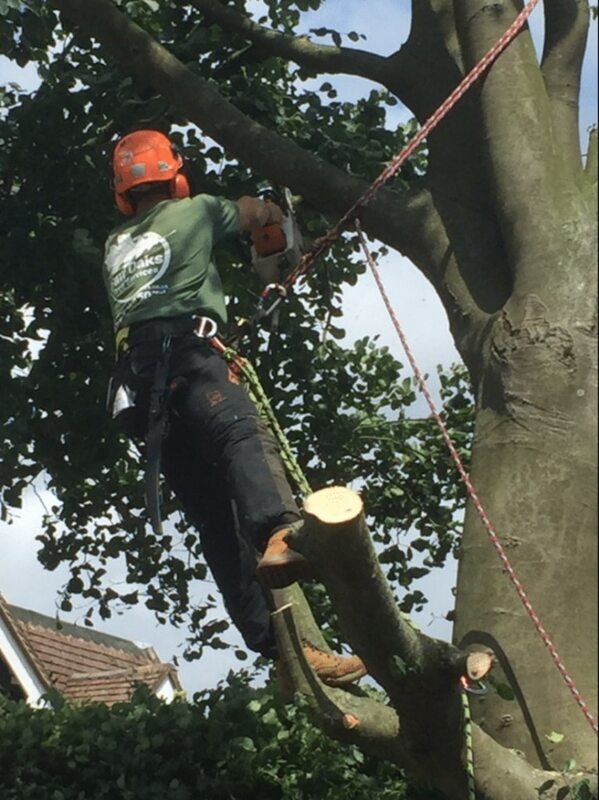 Fully-qualified team: Tree surgery must always been carried out by a fully qualified tree surgeon and all our team are fully NPTC-qualified. We all follow strict health and safety guidelines. Domestic and commercial properties: We provide tree care services for both homeowners and commercial properties. 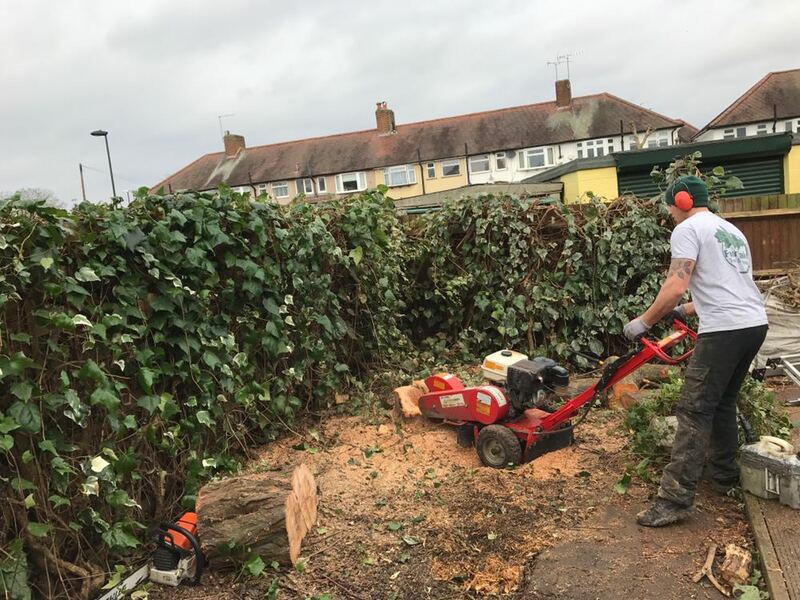 Whether you need a one-off hedge trim or removal of several trees, we have the expertise to assist. 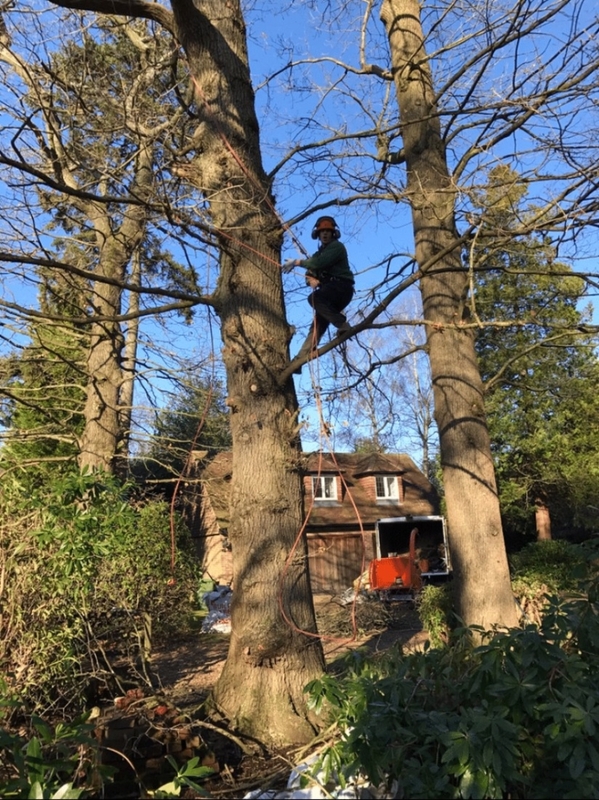 Affordable: We provide very cost-effective services and by staying on top of your tree maintenance, you will ultimately save yourself money in the long run. We will always advise you regarding potential risks and costs and we can provide free quotes at any time. Do you need tree stump removals near you? We can help! Removing a tree stump is an important part of the tree removal process. If a stump is left after a tree has been felled it can develop suckering root rots and fungal root rots, which can damage the nearby area. It is always highly advisable to have professional stump removal, who have the professional machinery and skill to remove the stump. We can use a herbicide treatment, which gradually kills off a stump or we use stump grinders, which mechanically grind out the main root. The sawdust that is left can be added to the remaining hole. 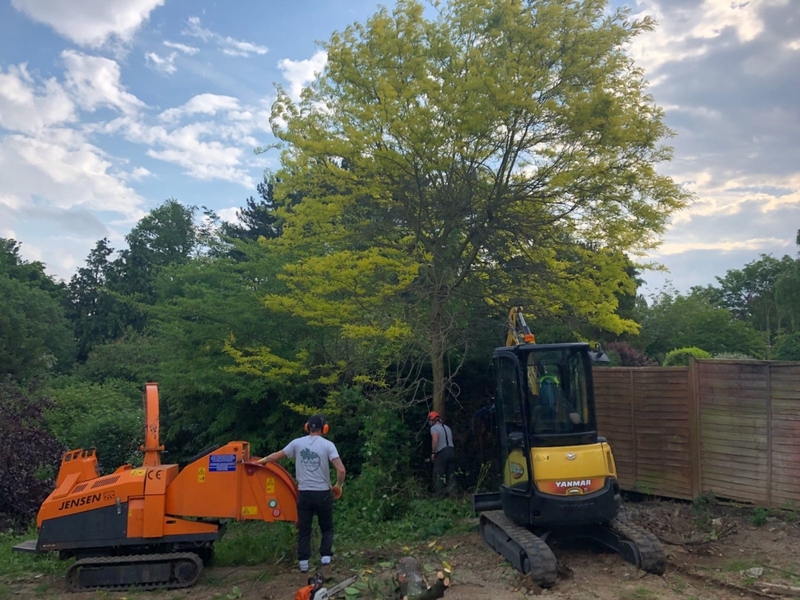 For more information about our tree care or landscaping services, please do not hesitate to get in touch and one of our team can be happy to help. We can be reached on 07780 445 079, via email at info@fairoakservices.co.uk or if you fill in an online enquiry form, we will get back to you!